Ocean Park Hong Kong has transformed into a premier international resort destination with the recent grand opening of Hong Kong Ocean Park Marriott Hotel, offering guests from around the world a unique one-stop edutainment experience. 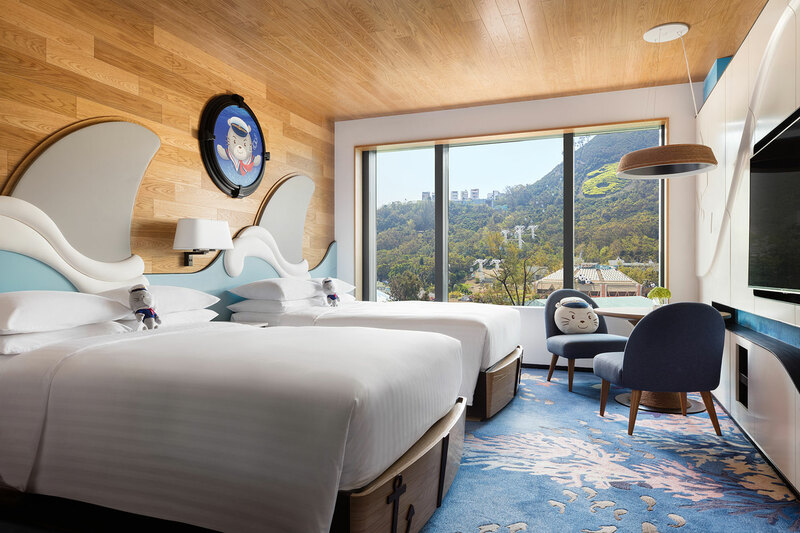 Located at Ocean Park, the new Hong Kong Ocean Park Marriott Hotel is the city’s first-ever urban resort hotel just minutes away from the heart of the city. 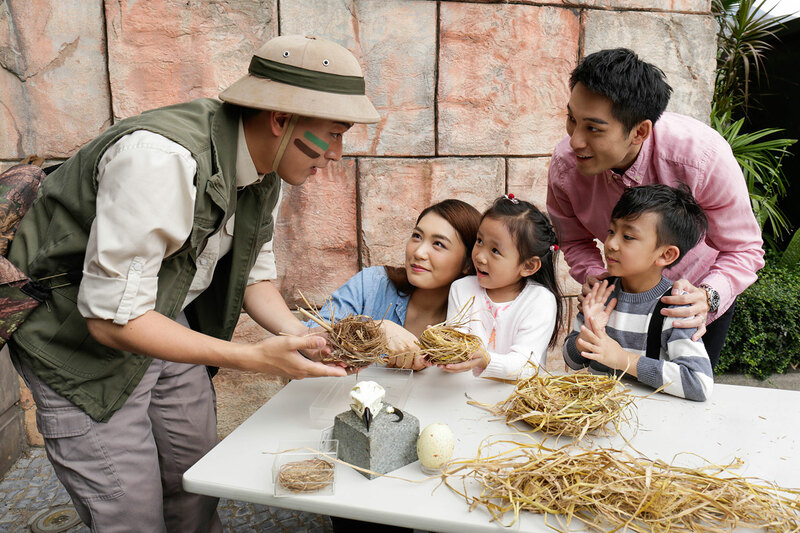 Families can take advantage of the upcoming public holidays in Singapore – Good Friday (19 April) and Labour Day (1 May) – to be among the first to experience the new hotel at Ocean Park Hong Kong and embark on a fun-filled adventure during the Park’s Animal Discovery Fest. 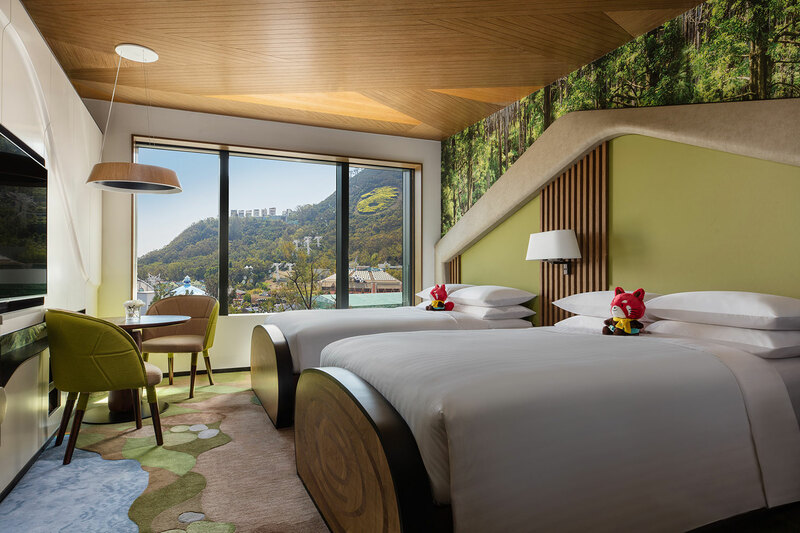 An eco-themed paradise combining nature-inspired décor and green elements, Hong Kong Ocean Park Marriott Hotel is made up of three architecturally iconic towers. 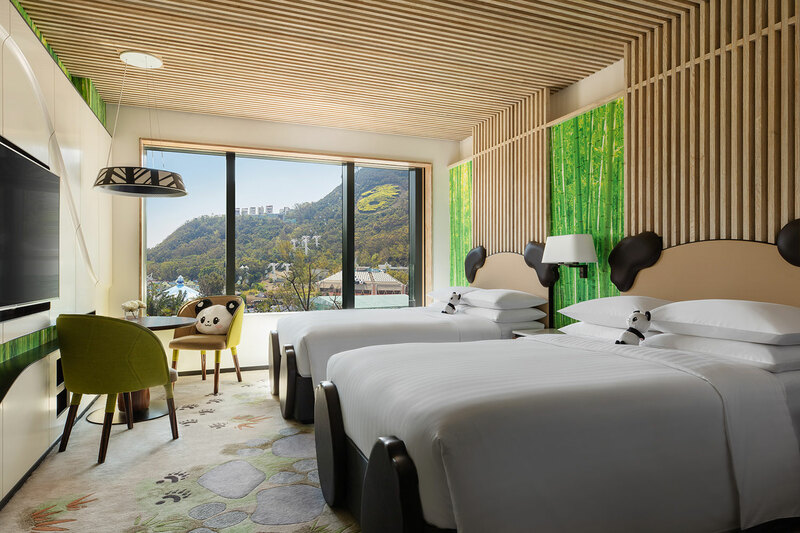 Inspired by oceanic atolls, the Pier Wing, Club Wing and Marina Wing offer a total of 471 contemporary rooms and suites, including 14 themed rooms featuring the Park’s adorable mascots Whiskers, Bao Bao and Redd. 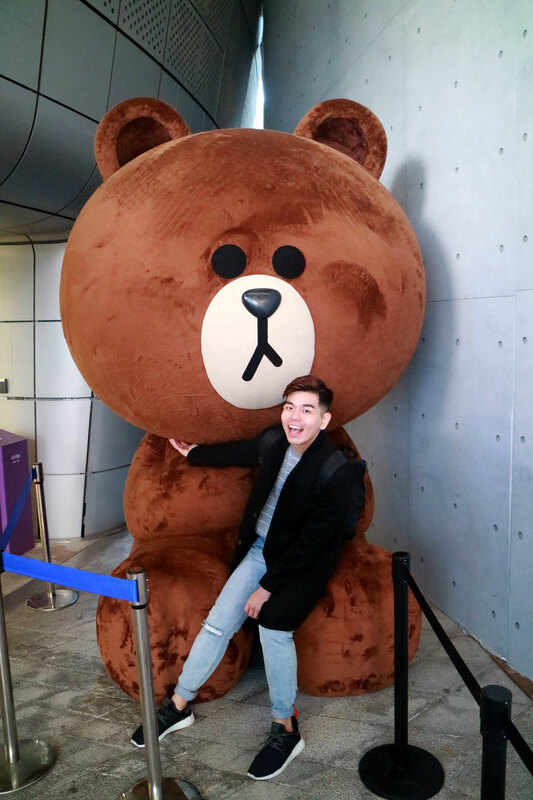 To enhance guests’ understanding about the Park’s animals and the importance of the Park’s work in animal care and conservation, Ocean Park is offering a series of edutainment at Animal Discovery Fest. 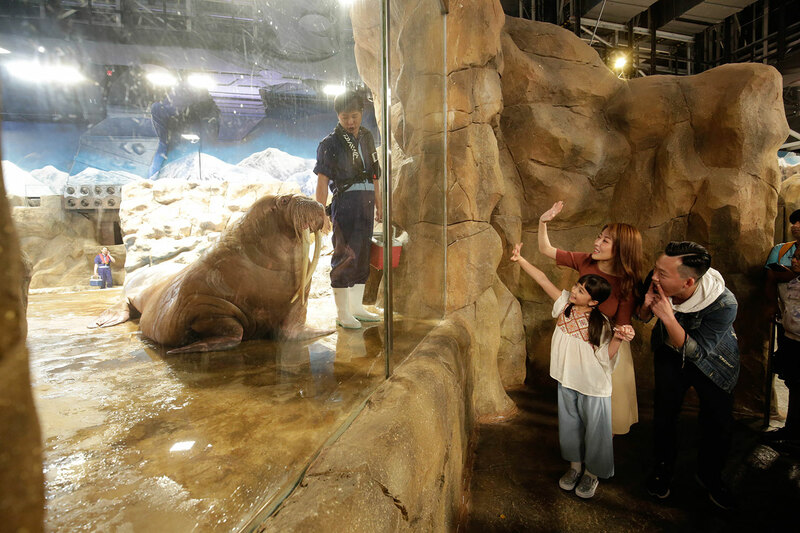 Headlining this year’s festival is Meet the Walrus, the all-new, limited-time Get Closer to the Animal programme in which guests can observe the gigantic, moustachioed creature up-close, feel their skin, feed it and get a snapshot to capture the remarkable encounter. 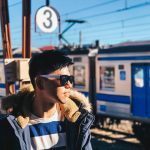 13 other different interactive animal workshops and backstage explorer tours will also be available, including fun-packed moments with the adorable kinkajou and the extraordinary steppe eagle, as well as exclusive tours to back-of-house facilities at The Grand Aquarium and Shark Mystique. 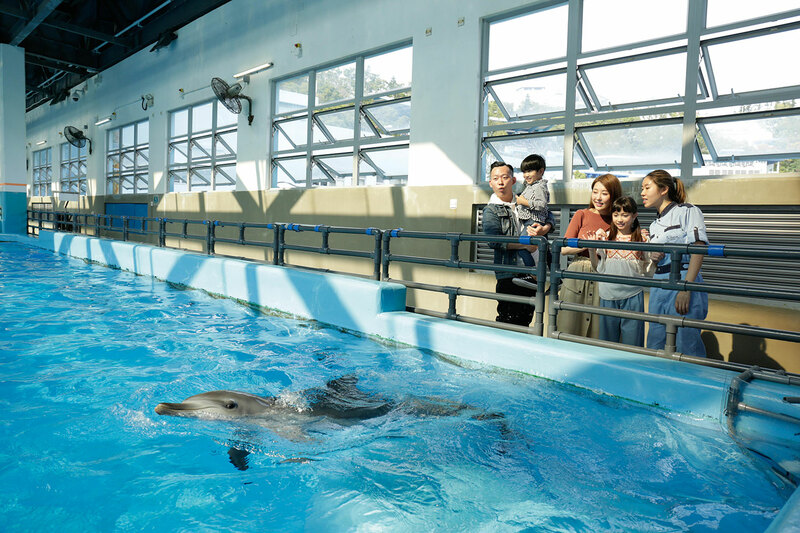 Ocean Park Hong Kong’s veterinary team will also host a first-ever guided tour during the inaugural open house of the Park’s veterinary centre to share knowledge about animals spanning the sky, land and sea, as well as their work in animal care and conservation. Meanwhile, foodies can purchase the Admission Ticket Combo with “Old Hong Kong Street Food Tasting Pass” at HK$480 (originally worth HK$593) and savour the all-time favourite local street snacks in one go, including egg puffs and pan-fried dumplings from Michelin-recommended eateries Mammy Pancake and Wing Lai Yuen; Hong Kong’s first sustainable fish balls – a well-loved local delicacy made from sustainable hake, as well as Hong Kong-style milk tea from KamCha. For a limited time, parents can enrol their kids into a three-hour educational activity where they will visit animal exhibits with the Park’s education ambassadors to learn about marine conservation in a fun-filled way.